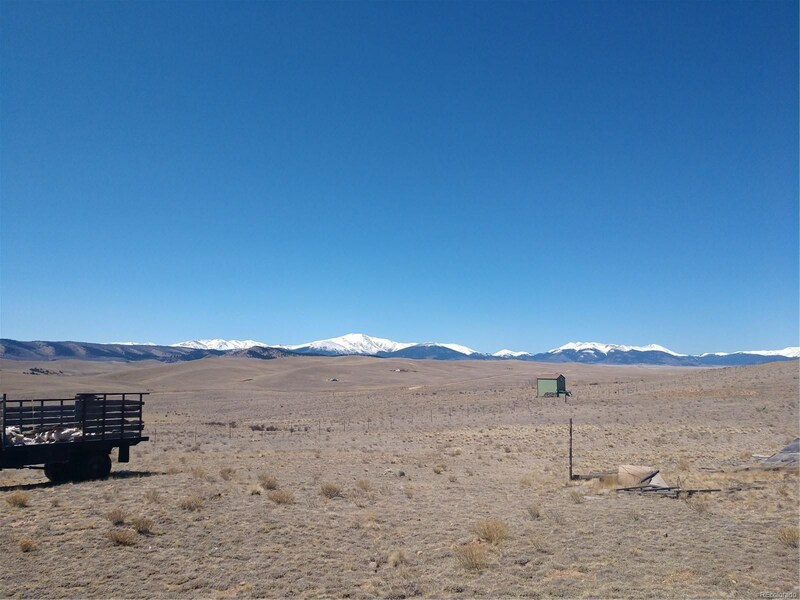 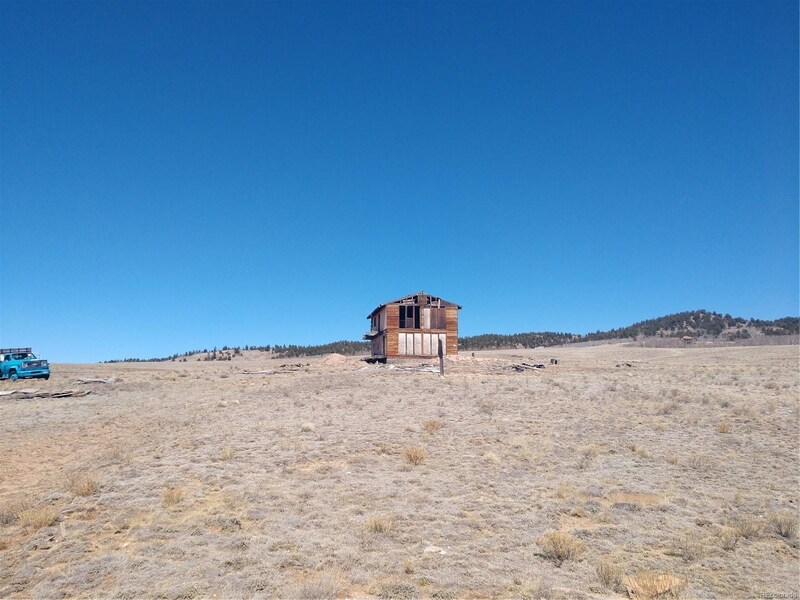 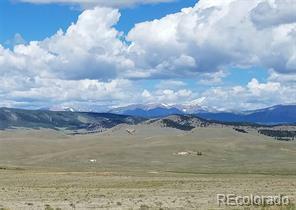 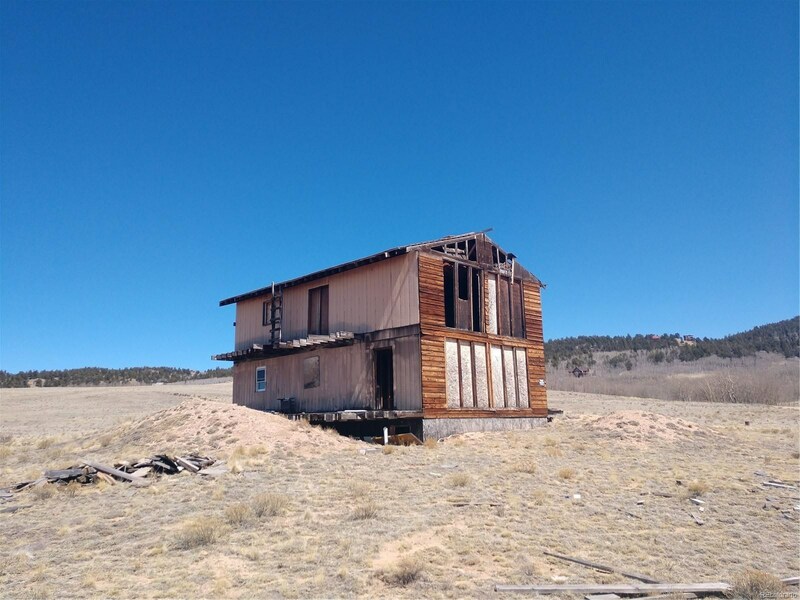 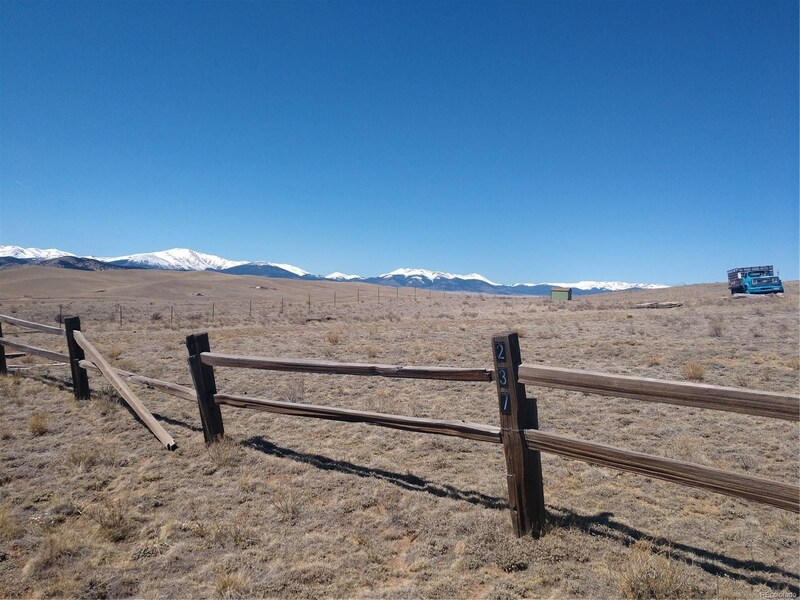 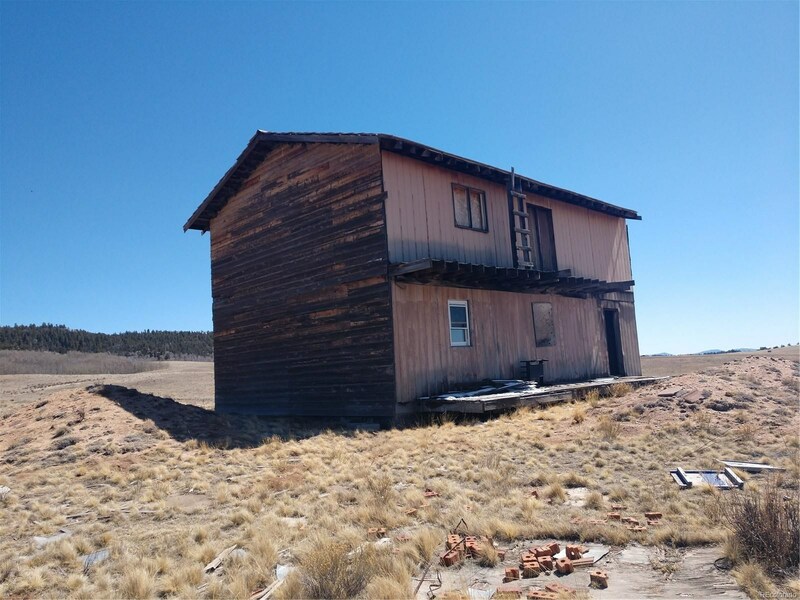 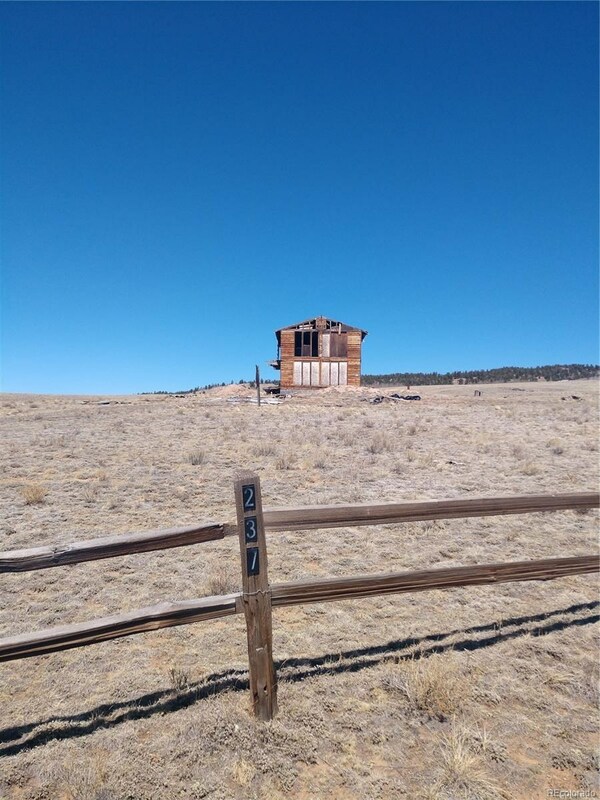 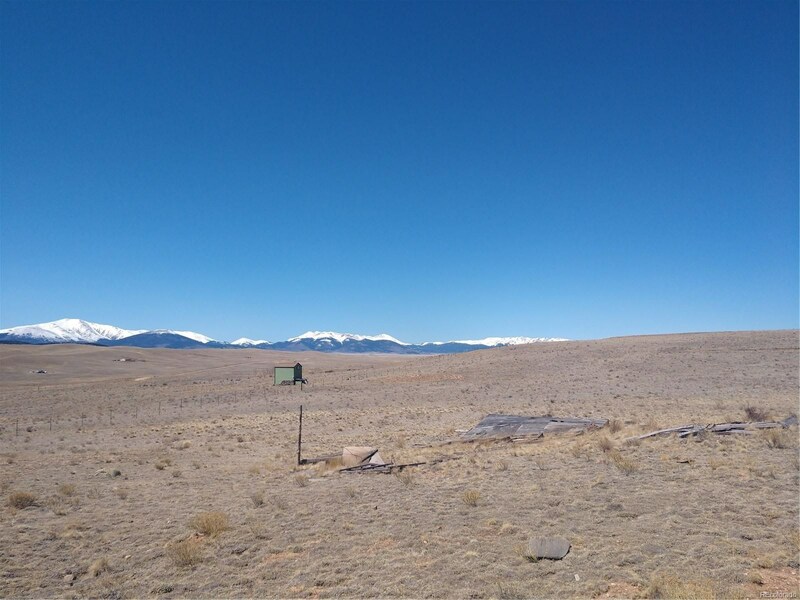 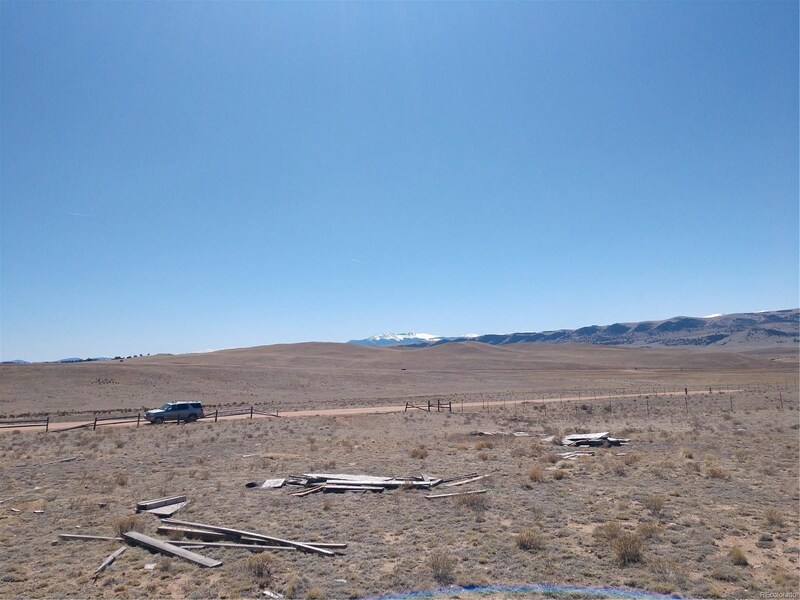 Great opportunity to get a jump on building in Elkhorn Ranches with this acreage which has a well, septic and foundation Park County says can be used to build. 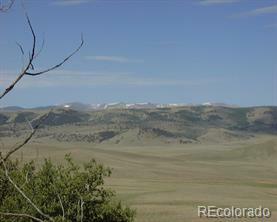 Stunning views and easy access off the Elkhorn Rd make this property a winner. 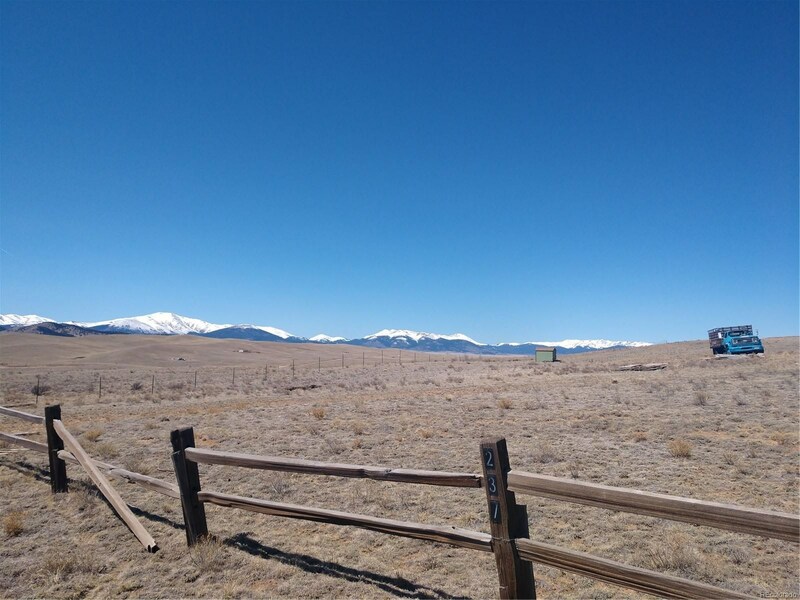 Come check out Como Colorado and see for yourself the beauty of Park County. 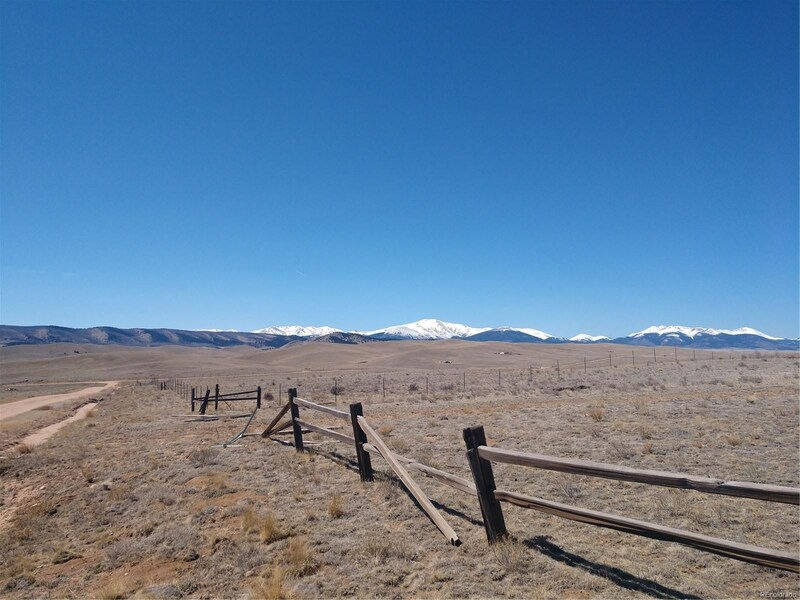 Who knows, you could call this place home.